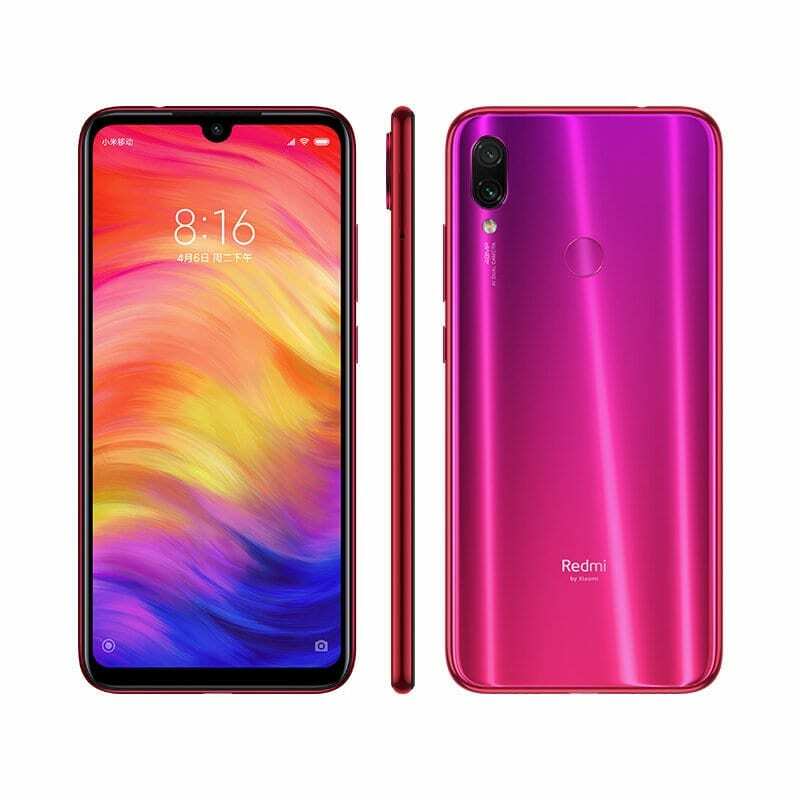 Chinese manufacturer, Xiaomi followed up the launch of Xiaomi Redmi Note 7 with the Xiaomi Redmi Note 7 Pro. When comparing the Note 7 Pro to its counterpart, the significant difference between them is found in the internals. By internals, I’m referring to the upgraded chipset, memory and storage found within the phone. Meanwhile, other aspects of the device remain virtually the same. The gradient paint is beginning to receive more level of attention from OEMs of late. Xiaomi also implemented the gradient design on this device, thereby giving the rear arena an attractive appearance. One of the advantages of the finish is the oleophobic coating that repels oil. All three colourations of Nebula Red, Neptune Blue and Space Black, express this beautiful outlook. You can run heavy applications for a long time without worries because of the powerful 4,000mAh battery. That serves as a bonus for gamers and smartphone addicts. Then, there’s the luxury of the Quick Charge 4 that reduces the phone’s charging time drastically. 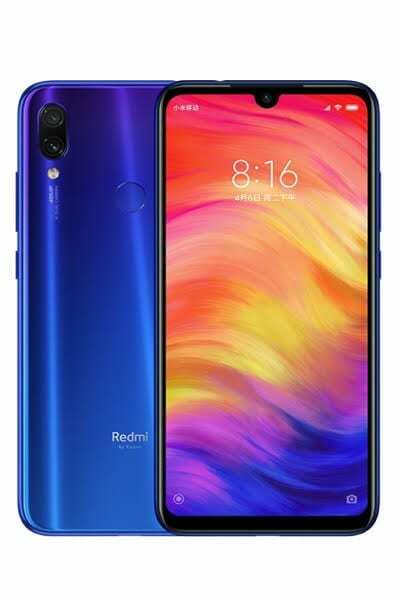 The world’s most massive smartphone camera – 48MP is situated on the back of Xiaomi Redmi Note 7 Pro. In support is a secondary 5MP camera whose destiny is to input depth data for bokeh images. Up front, selfies are captured by a powerful 13MP sensor. Running in the middle of the park is the Qualcomm Snapdragon 675 SoC. It offers almost double increased performance compared to its Snapdragon 660 counterpart. An octa-core processor with a max speed of 2.0GHz is stacked on the 11nm chipset. To complement its lag-free operations, a sleek 4GB RAM got attached to the chipset. Good news is, another iteration bearing 6GB RAM delivers more multitasking skills. In the same vein, 64GB and 128GB are storage options of the smartphone. 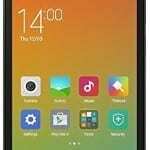 Android 9.0 Pie OS mashed up with MIUI 10 is seen in the software zone. The smartphone is for sale for about 80, 000 Naira for the 4GB variant while the 6GB model cost 100, 000 Naira depending on the deal and your location.